[If you’re serious about acting or succeeding in any field] you can’t just turn up from a small town where you were the big fish in the little pond and expect to make it in the big city. Good looks and the fact you played Annie in school will not get you very far in Hollywood, New York or London. You must train! The people I see having success and long careers are people who, in any profession, put in the time. There’s a lack of respect for what goes into being a good actor. A lot of people think that if you can learn lines and say lines without fumbling in front of a camera and you work out a lot, you’re good to go. It’s not true. You may get one opportunity or two; but you will be found out quickly, and you will not have a long career. Keep your eyes on the long game. It can actually be detrimental to get your biggest opportunities early on. You want to build slowly. If you do that great, big, successful thing, the Hollywood machine will want you to do that same thing again and again and again. After I played Henry VI [at the RSC in England], I began being referred to as a classical Shakespearean actor. That’s a fantastic label for any twenty-four-year-old actor. But the thing I needed to do straightaway was challenge that perception. So I took a TV show, a spy show called MI-5. They said to me, “But casting directors stipulate! They say they want ‘young, black, twenty-two, rough around the edges,’ whatever…” And I said, “I’ll go up for those, absolutely. But if they say, ‘young, white, twenty-two,’ put me up for that role, also.” Some agents actually laughed at me when I said this. I didn’t go with them. I held out until I found an agent who believed in me enough to put me up for many kinds of parts. It paid off, because one of the roles he put me up for was Orlando in Kenneth Branagh’s As You Like It, and I got it! Now, I’m not saying I won’t play race-specific roles. But if it’s going to be a caricature, if it’s going to be about being a gangster or a criminal or a stereotypical thing, then you will not find me anywhere near it. If it’s a three-dimensional character who is saying something other than “I am black” in every scene, I’ll do it. It’s very important for me as an actor to continue to challenge the perception of the audience. You’ve got to keep the employers guessing as well; that’s when they’ll consider you for anything and everything. I remember hearing that early in Denzel Washington’s career, he said to his representation, “I want you to send me all the scripts that Harrison Ford turns down. Those are the things I want to do.” And it’s paid huge dividends for him. If I got the lead in some kind of studio tent-pole type film, it may well be a great payday, may be fantastic exposure, may be fun–and I love action. I love getting to run around and do boy stuff. But it’s never going to come close to playing Martin Luther King, Jr., just in terms of the levels of challenge and depths of emotion and soul-searching and research and interviewing of extraordinary people. That’s the zenith. That’s the absolute height in what you aspire to do. But having said that, there is never a role to which I give anything less than 100 percent of my attention and ability. 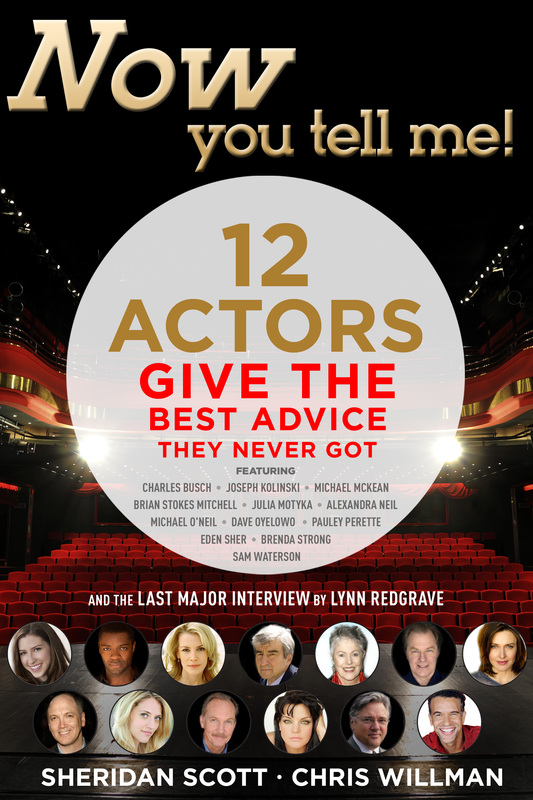 I will never coast, because I’ve seen actors who do, and you can tell, especially if they’ve done good work before. You watch them, and you can see that they don’t want to be there. They’re phoning it in. This job was a paycheck. I never want to be that guy. For me, what works is doing the research on the character, reading the books, taking the dialect classes, reading or listening to interviews, just jamming it all into my brain, then practice, practice, practice–and let it go. On the day you’re filming, you trust the the combination of your preparation and the other actors, the director, and being there in the costume in the right setting, hopefully, will allow the action to happen. For me, this process is all built on theatrical training. In the theater, you tend to have a minimum of four weeks rehearsal, so you know the character back to front, and you have a muscle memory of what the character feels like so that you can walk from the wings onto the stage and be taken over by the character. And that, by and large, is how I approach film. Do the work beforehand, and do it rigorously. You’ll never find someone more obsessively voracious than I am in terms of imbibing as much information as I can before I am on set; and then, by the time I’m there, there’s no question in the world you would be able to ask me that I won’t be able to ask in character. 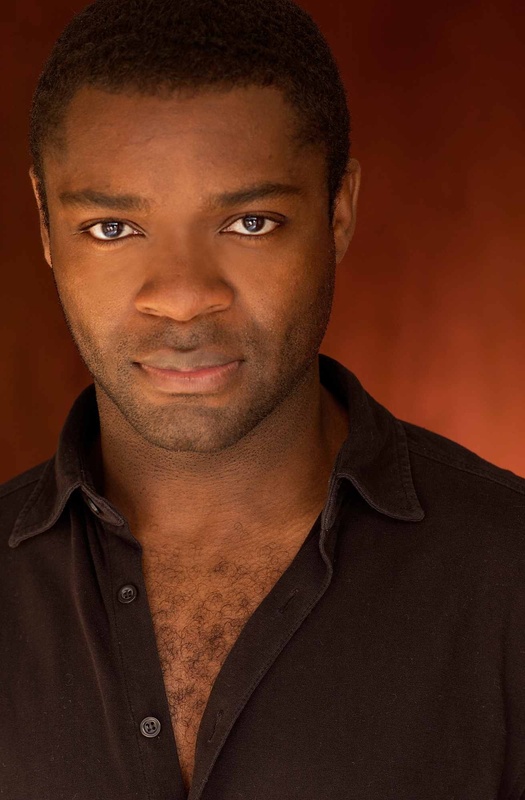 Read a lot more from David Oyelowo: Click here to buy the book from Amazon, and keep reading!